STAGED!! 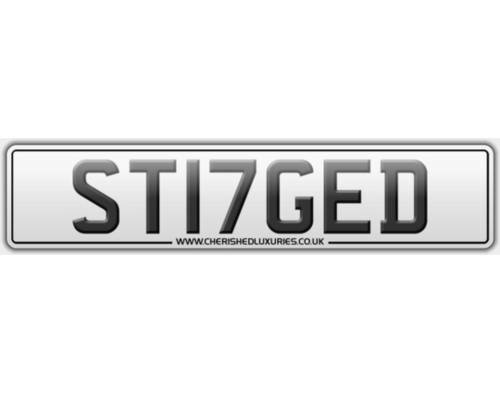 THE PERFECT NUMBER PLATE FOR DANCE, MUSIC OR THE EVENTS PROMOTION COMPANY. NOW HELD ON RETENTION AND AVAILABLE FOR SALE. A V12 GTO Perfect plate for 2012 registered 599 GTO or any future V12 GTO derivative. Ideal private plate for your Ferrari 288 GTO.The number 288J is available immediately and currently held on retention.I welcome serious offers via Email only please. For Sale Very rare early Edwardian cherished number R 250 Ideal for Ferrari 250 Classic Cars, 250 GTO, 250 SWB, 250 TDF, Lusso, Etc Price On Application PS, Toyota is not included in the sale. 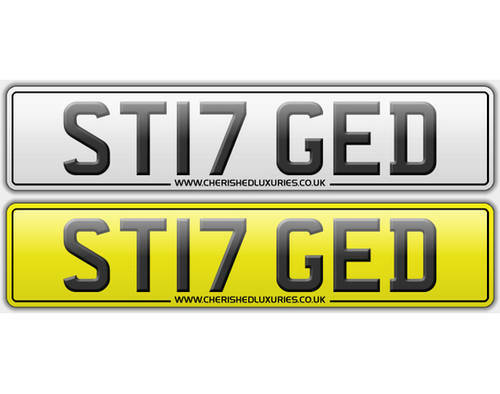 Ultimate cherished number plate for a Ferrari F40 or Ford GT40, on retention ready for immediate transfer to your car.